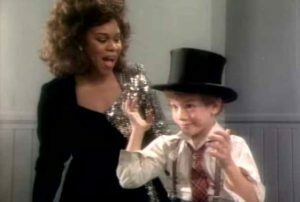 Deniece Williams – It’s Gonna Take a Miracle – Official Music Video. The song was written by Teddy Randazzo, Bobby Weinstein and Lou Stallman for four-girl group The Royalettes in 1965. 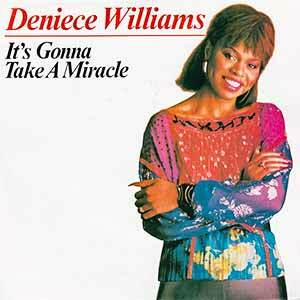 The cover by Deniece Williams was released in March 1982 as the single from the album Niecy. 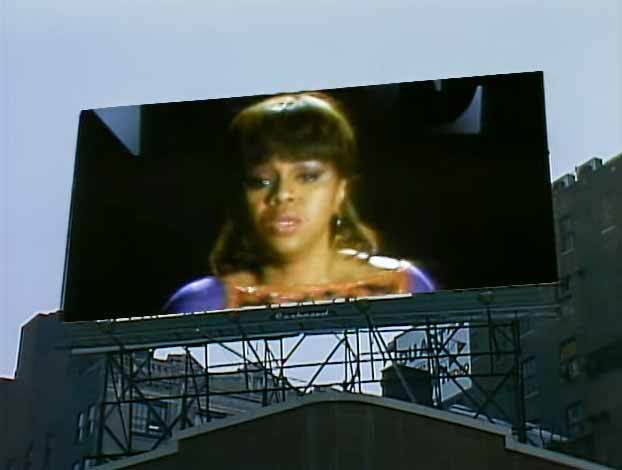 The single hit number 1 spot in the Billboard’s Hot R&B chart in the United States.